sunshine and whimsy. 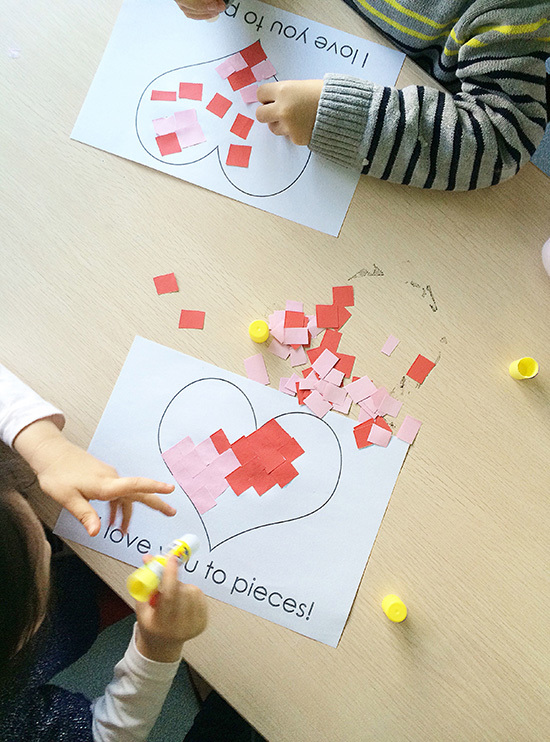 : super simple valentine's day craft. 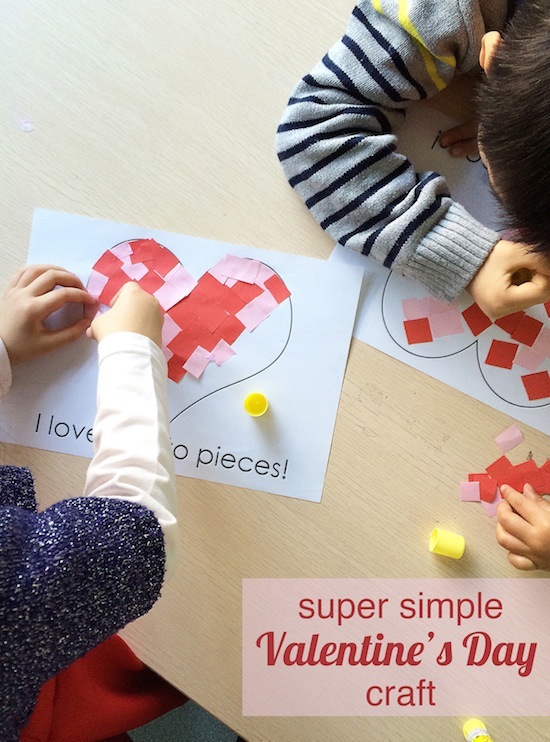 super simple valentine's day craft. 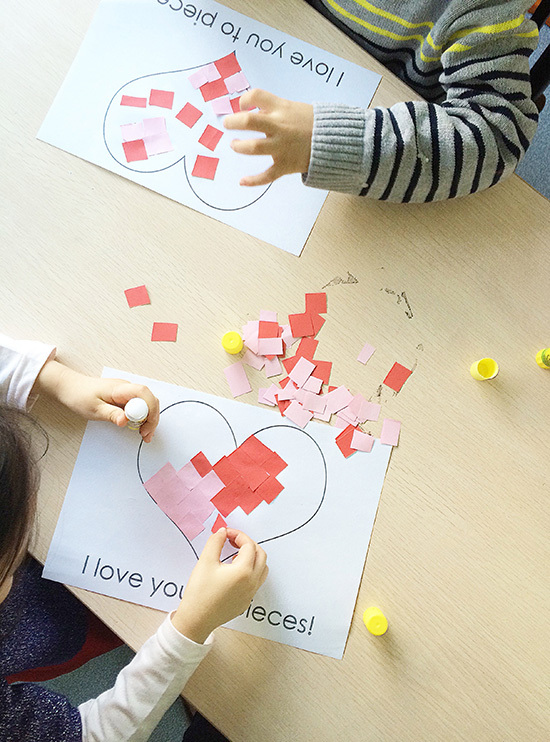 Valentine's Day is only a couple days away, but that doesn't mean there isn't still time to do heart-and-love-themed crafts with your kiddos. 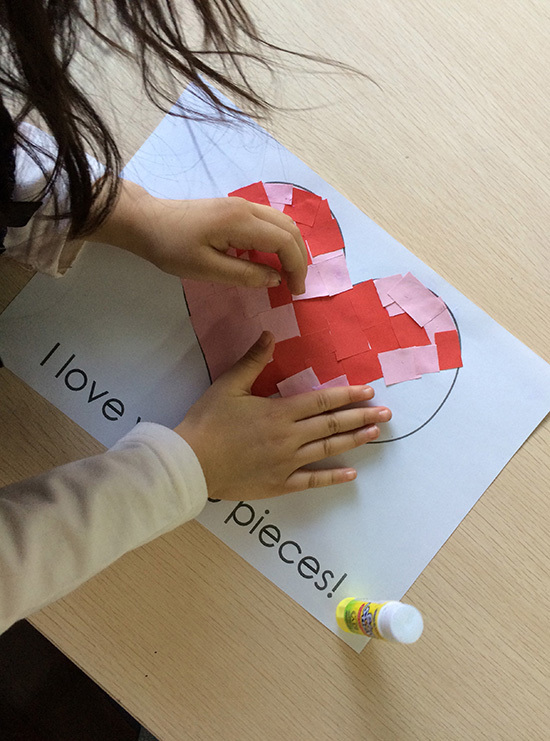 I quickly created the template in Photoshop, cut up red and pink paper (you could have your kids cut the paper themselves; we were on a time-crunch), gathered glue sticks, and we were set! 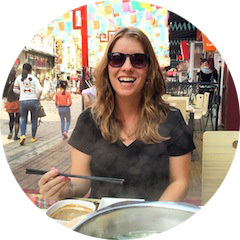 I've added a link below for you to download the template!